JEFFERSON CITY, Mo. 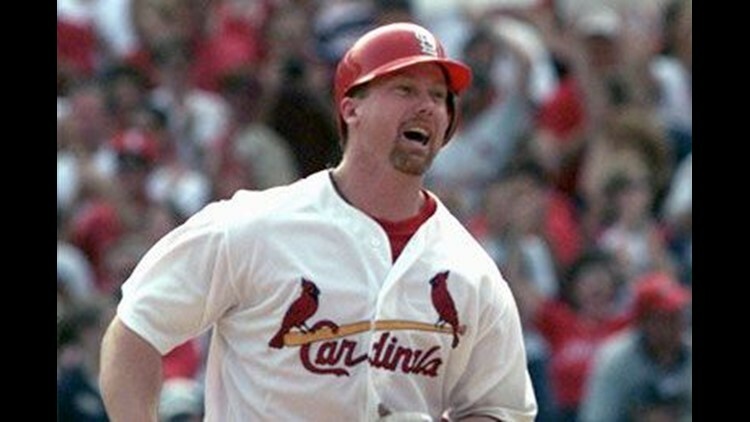 (AP) - The Missouri Senate wants to take away Mark McGwire's highway. A stretch of Interstate 70 in St. Louis was designated the Mark McGwire Highway in 1999, one year after the Cardinals slugger hit a then-record 70 home runs. But McGwire has now admitted he used steroids, and the state Senate voted unanimously Monday to rename the section of interstate the Mark Twain Highway. The measure now goes to the House. The bill also would name sections of a few other highways for noted Missourians. Republican Sen. Kurt Schaefer of Columbia asked if those getting the honors were alive or dead. Schaefer says it might be wise to name roads only for the deceased, because they can't do something worth changing the name over one day. McGwire is currently the Cardinals' hitting coach.